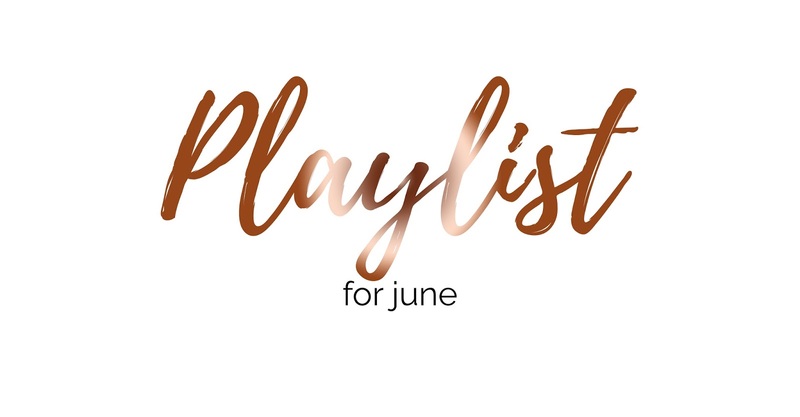 Usually my playlist for the month posts go live on the 3rd of every month but due to #Beautybrawl, you're getting this month's playlist a little bit later into the month, I hope you don't mind! After watching LexiLife's snapchat's recently, I'm currently absolutely loving the tunes from when I was back in Secondary School and they are what I have been listening to for the whole of June so far. I have to say, I did prefer the music in school compared to now; it's more disco like and very fun! Of course I do still love the current music just as much, there are some hits coming out which I listen on repeat until the point I can't listen to them anymore, but I still end up going back to them. Pretty much like them people you talk to every single day, regardless of whether they're good for you or not, and when you stop talking; you still end up going back. You know what I mean? What a great way to describe music! What's your favourite song from when you were at school (or if you're at school now)?